we offer Tours Krabi , Thailand Travel Agents, Packages tour, Day trips , Golfing, Hotel booking, Transfer Services, Serving satisfied clients for over 17 years. Ao Nang and further down the province's coastline. 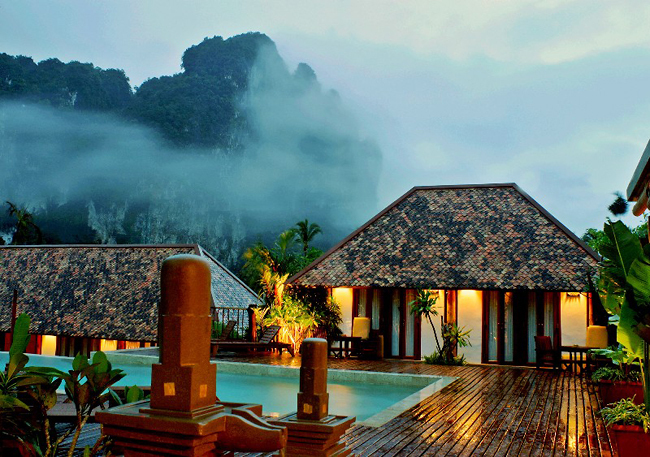 The Cliff Ao Nang Resort, Krabi is a comfortable vintage style resort. Discover the truth about our natural beauty, experience real serenity and enjoy tranquillity. 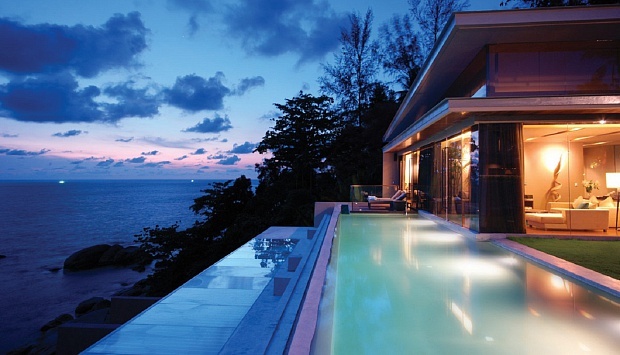 The place for that perfect holiday get-a-way, for honeymooners or for that special vacation. Feel true hospitality from our staff, together with the essence of Krabi paradise. 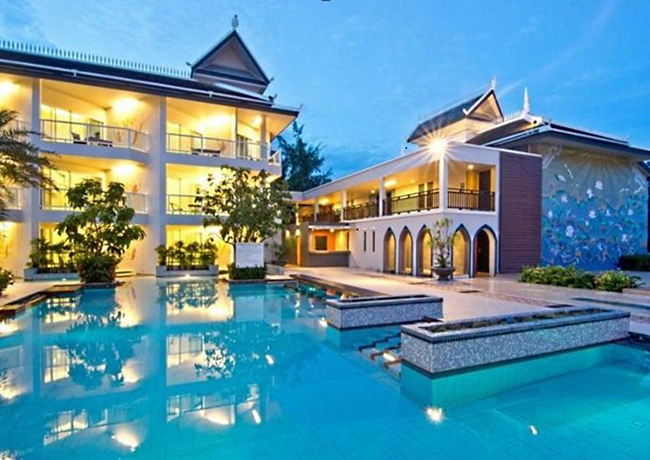 Located in the centre of Krabi Town, Dee Andaman Hotel offers spacious non-smoking rooms with a private balcony. This 4-star hotel features an outdoor swimming pool, rooftop restaurant and free Wi-Fi. Overlooking the mountains or city, elegant rooms at Andaman Hotel offer modern décor and have plenty of natural light. All well-appointed rooms have a flat-screen TV, minibar and bathroom with shower facilities. Both owned and managed only by women, Tubkaek Beach Resort on Tubkaak Beach in Krabi promises to transport our guests to an enchanted world of beauty and comfort. 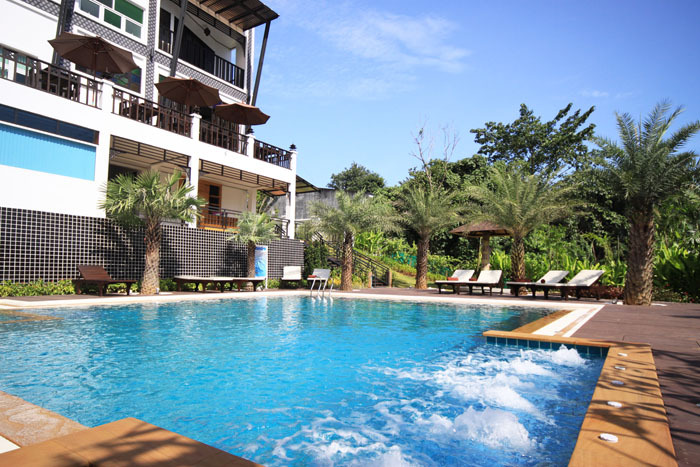 Apartments, Jacuzzi and Pool Villas are located in a dreamscape tropical garden, right on Tubkaak Beach, with panoramic views across the horizon of the Andaman Sea around Krabi. All hotel rooms are spacious and tastefully furnished to the highest international standards. 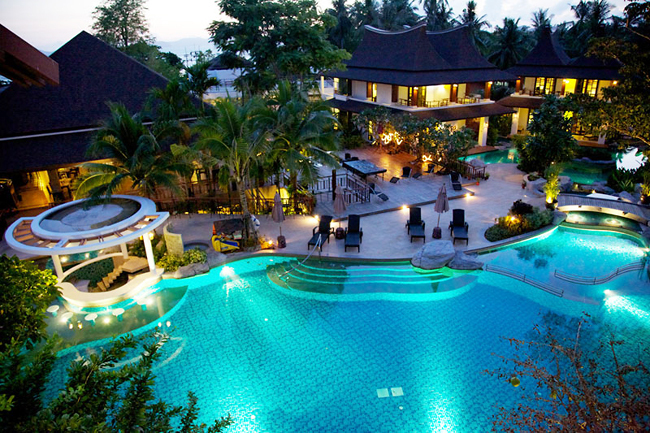 Set on a beautiful Klong Muang beach, Krabi, The Elements Krabi Resort casts a spell of serene enchantment. The elements of nature—earth, fire, wind, and water--have been woven into the resort's architectural design to let every guest experience the pleasures of the distinctive surroundings. Our landscape with rare tropical flowers and abundant foilage set the mood for a relaxing getaway in comfortable atmosphere.